Cleaned all the connectors including the ones below the ECU. I disconnected the battery and reconnected and did the relearn steering angle sensor procedure. I have no light on the dash. Is there any measuring I can do to figure out where the problem is? Like resistance or voltage of sensors? or do I just have to start replacing parts and hope that that fixes it? If so, what should I replace first Harness? EPS ECU? Steering rack? Hi, Ive been reading everything I can find on this. 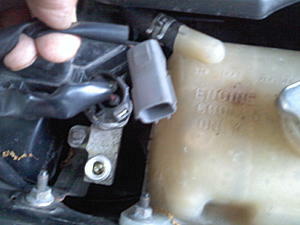 Everyone I find seems to report they tuned the car off and on restart the EPS trouble began. And that's what it was like for me the first time I had a steering issue. However this time was different. Last edited by titaneum_grey; 05-20-2018 at 05:11 PM. Guys anyone still here and suffering PS problem? I have finally sorted my PS issue, but lett me tell some short story. My PS gone on last two months and i ended up fixing it by disconnecting and connecting the socket, sprayed contact cleaner too. Im happy that i fixed it but then it only last for a week. On second failure, i did the same prrocedure again and it last me another week. I repeated the same thing again and again, but the day the PS working became shorter like from a week to 5 days then 3 days then not even a day. And finally no matter how many times i clean the socket, the PS wont come back. Gave up and drive it without PS for two weeks until I give it a try again. What I did is spray the contact cleanner like usual, use mini flat screw driver to scratch the copper pin, then spray contact cleaner again so that nothing left from the scratching process. after that the most important part, slightt bend the pin towards the direction of tthe contactt point in female socket to make sure it contact more and super tight. after than cable tied the wire and socket tight without any possible movement when you are driving the car. I have had my rack replaced 2 times with a used rack. 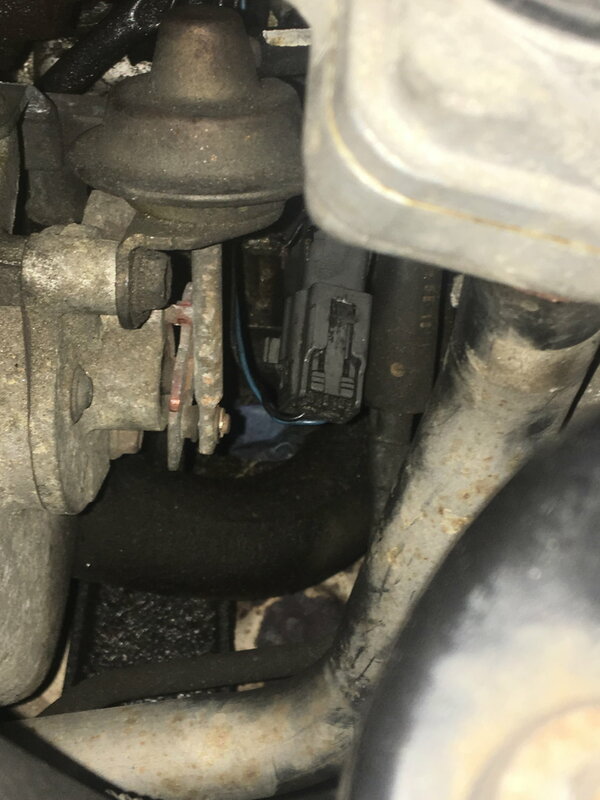 The issue comes and goes.The mechanic states their was a lot of internal resistance,i'm assuming in the power steering motor, when he had the car hooked up to a scope/scanner. Where else could this resistance be coming from?I also replaced power steering wiring harness prior to replacing rack with no success.All of the contacts have also been cleaned.Any advice would be helpful. My PS failure was a result of a one time coolant leakage (When I had just bought it) and getting into the connectors. 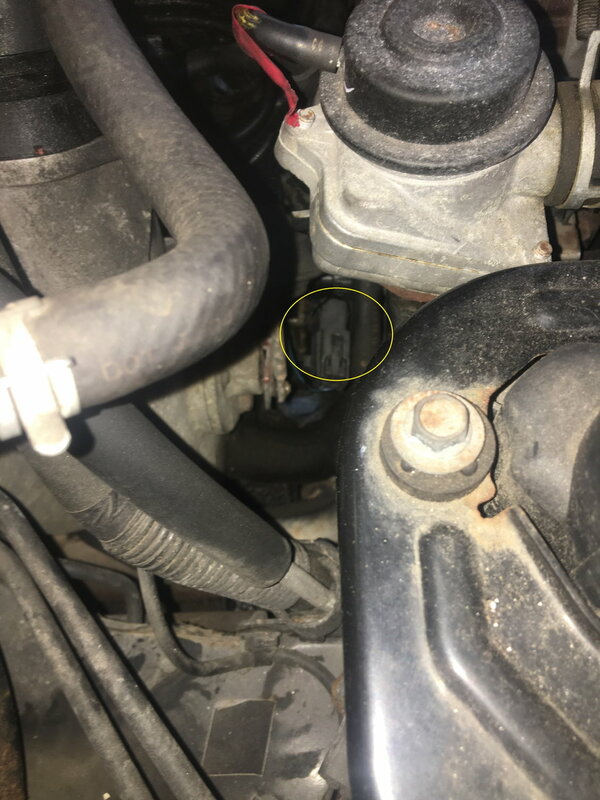 These connectors are in a bad spot so I think one thing of value is to get them out of the way of future possible coolant leaks. I just got a longer hose so coolant sprays onto the road not inside the engine bay. The connectors themselves are (Sorry Mazda) rather crappy. I replaced them with some connectors (GM?) that I use on radio work. They are sealed where the wire goes in and when you push the male and female connectors together there is a seal there as well. When they are connected they really are locked together. That said they can be disconnected quite easily versus the kind that once connected require incredible hulk strength to push in the tab and get them apart. Oh, I'm sure there will be people who disagree but I always solder the pins after crimping them. I got into a hell of an argument with some guy who said crimping (alone) was better. I don't know how it possible to get worse by doing both. Thanks for the reply. Which copper pin are you referring to? The one on the wiring harness from the rack to the connectors? Or the connectors that go to the module? The connector above the radiator fan. I tried bending the pin but the problem kept coming back. There was just too much metal fatigue due to age. 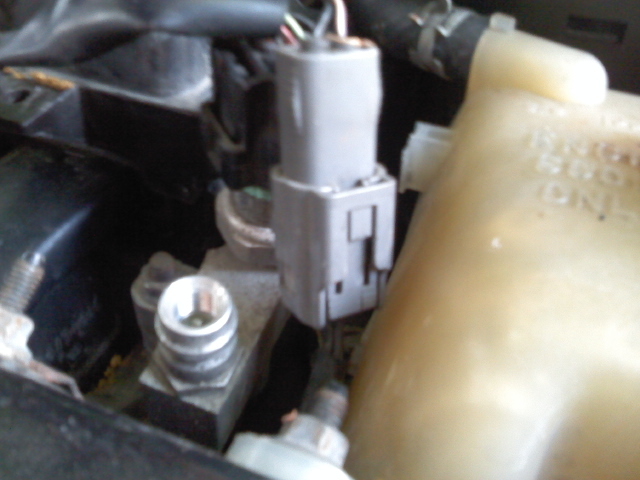 If you change the wiring harness, only half of the connector is being replaced, so the connection is still loose. I suspect you're having the same problem because you're using old racks. It's probably not the rack, it's the connector. Specifically, the female connector. I cut the connectors off and just soldered the wires together and it's been working great ever since. Thanks again for the reply. Is it the larger connector with the 2 wires that go to the electric motor or the smaller connector with 3 wires going to the torque sensor? The 3-wire connector. If you want to get fancy and want to re-pin the connectors, search for "weather pack connector". If you want quick and dirty, you slap on a wire tap and just electrical tape it to keep water out. Appreciate it. That does make sense. I’m getting a B2278 code torque sensor malfunction. Those 3 wires do connect to the sensor. I’ll give a try. Censors were cleaned, replaced the harness, nothing. Replaced the rack and pinion, nothing. Replaced the modulator, still no assistant. Checked for elec shortages all are fair. Need more ideas. 05 shinka. Help. I used to have power steering failures almost weekly and back in 2008 I spliced the wires together and eliminated the wire harnesses. Since then I have yet to experience power steering failures. Last edited by Jon316G; 10-02-2018 at 01:06 PM. you are the first person to pick that up. to bad you are 14 years late to help us. i should have looked down.